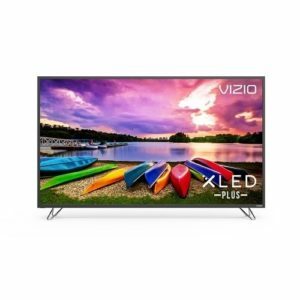 Introducing the all-new 2018 VIZIO D-Series™ 32″ Class (31.5″ Diag.) 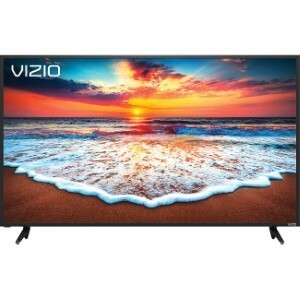 Smart TV with Full HD resolution and the excellent picture performance of full array LED backlighting. Full-Array LED backlighting delivers exceptional light uniformity and picture performance. 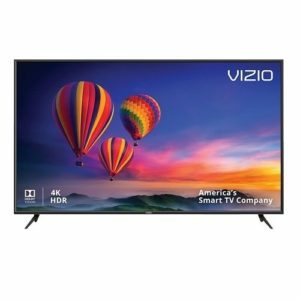 High Definition resolution provides crisp and clear pictures for your favorite entertainment. Action fans will appreciate the powerful processing of the D-Series with a blazing fast 120Hz effective refresh rate, achieved with backlight scanning. Access top apps like Netflix directly from the TV using the all-new remote with SmartCast Home. 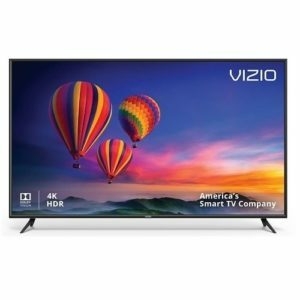 VIZIO WatchFree™ lets you stream over 100 channels absolutely FREE – live news, movies, sports, comedy, music and more. And with Chromecast built-in, you can stream thousands of Chromecast-enabled apps you know and love from your phone straight to your TV.